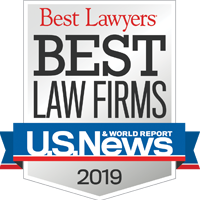 Mrs. Rafferty’s practice focuses on all aspects of estate, income, gift and generation-skipping tax planning, trust and estate administration, and related litigation for individuals, families, business owners, trust companies, and tax-exempt entities. 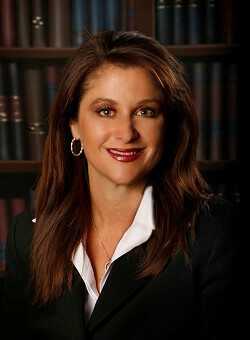 Mrs. Rafferty has significant experience in complex trust and estate administration, including litigation and family dispute resolution, is a Fellow of the American College of Trust and Estate Counsel (ACTEC), and is the Chairman of the Nevada State Bar’s Probate and Trust Section, actively involved in the Section’s legislative committee. Mrs. Rafferty has been actively involved in the community as a member of various charitable boards and committees including the Nevada Women’s Fund, South Reno Babe Ruth, Washoe Little League, and Bishop Manogue Catholic High School Development Committee. She is a regular volunteer of legal services, providing consultation and seminars on behalf of local non-profits and the legal community in her practice area. Mrs. Rafferty also serves as legal counsel for several charitable private and public foundations and entities within the local Nevada community.